Tema International School is authorized* to to offer the Middle Years Programme. IB World School are schools that share a common philosophy—a commitment to high quality, challenging, international education that Tema International School believes is important for our students. 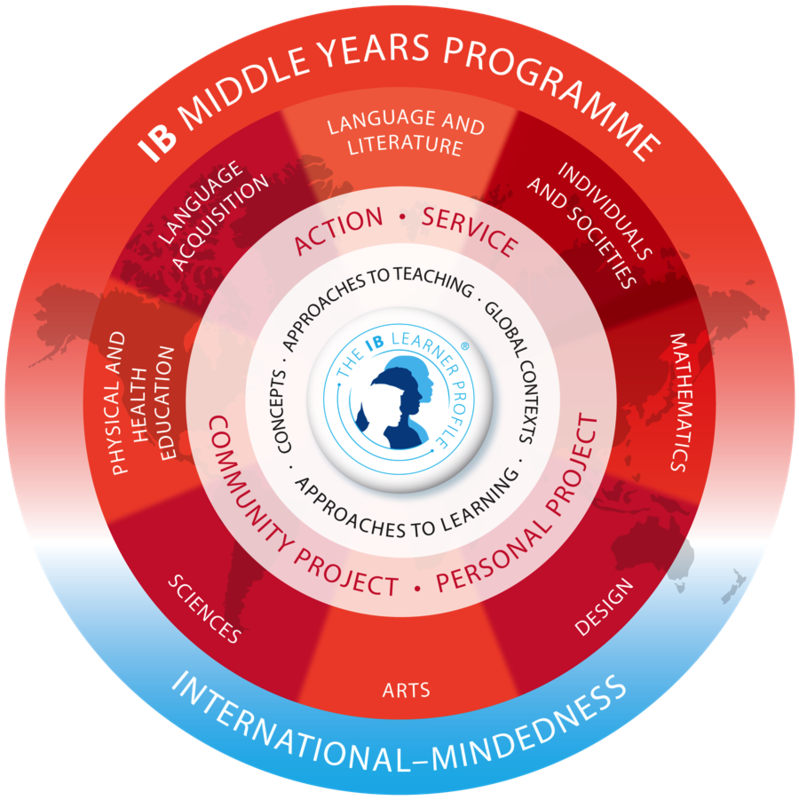 *Only schools authorized by the IB Organization can offer any of its four academic programmes: the Primary Years Programme (PYP), the Middle Years Programme (MYP), or the Diploma Programme (and in addition the IB Careers Programme). Candidate status gives no guarantee that authorization will be granted. In 2005 Tema International School became an authorized IB World school through the authorization of the Diploma Program and has offered the IBDP successfully since. In August 2016 TIS started with the implementation of the IBMYP in Grades 7 & 8. The MYP is designed for students aged 11 to 16. It provides a framework of learning that encourages students to become creative, critical and reflective thinkers. The MYP emphasizes intellectual challenge, encouraging students to make connections between their studies in traditional subjects and the real world. It fosters the development of skills for communication, intercultural understanding and global engagement essential qualities for young people who are becoming global leaders.